When a creditor is owed payment from a debtor, the former has the ability to pursue a wage garnishment to seize the money owed directly from the money earned by the debtor. Unfortunately, if a wage garnishment is granted, it may leave the debtor struggling to keep up with other payments. Therefore, it is not uncommon for the borrower in this situation to seek out ways to put a stop to the garnishment of his or her wages. While filing for personal bankruptcy will usually enact an automatic stay that prevents the garnishment of wages, it may not be the right decision for every debtor. Those who do not pursue bankruptcy protection do have options for stopping wages from being taken to satisfy the debt. 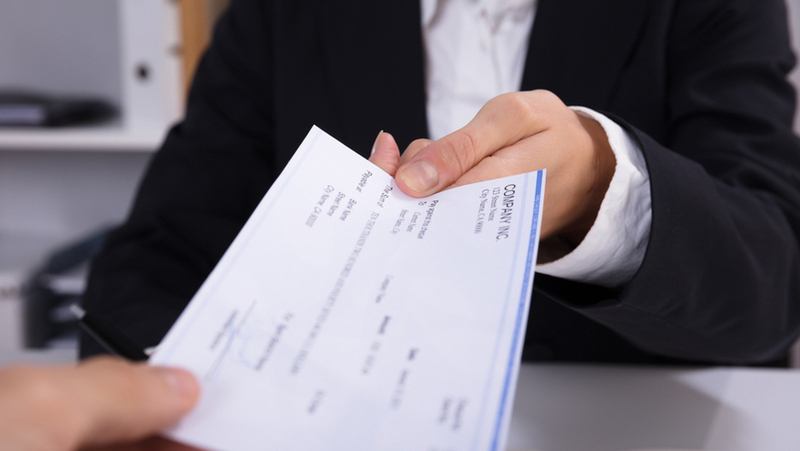 If one has a case to dispute a wage garnishment, he or she can raise an objection to challenge it. Below are the steps one should take in order to dispute a garnishment taken out against his or her wages. • Garnishment limits have been exceeded | There are limits on the amount of wages a creditor can garnish, set forth on both a federal and state level. Federal restrictions limit most creditors to either 25 percent of the debtor’s disposable earnings, or disposable earnings that exceed 30 times the federal minimum wage. The state of Florida, on the other hand, prohibits creditors from garnishing one’s wages at all if the total of income does not exceed 30 times the federal minimum wage. • The debtor qualified for a Head of Family exemption | If the individual is the head of his or her household, an exemption can be claimed if the wages earned weekly total less than $750. • The creditor did not follow proper procedure | If a judgment is required to obtain the garnishment and was not received, the action can be ruled void. Similarly, if a written notice was not properly served, the debtor may have a case to have the judgment overruled. • The payment has been satisfied | If repayment has been made or an agreement for repayment has been accepted, grounds to object may exist. • Another creditor is already garnishing wages | If another lender is also garnishing the individual’s wages, the second lender will be limited to the remainder of the federal and state limits. Sometimes, this means it will not be able to garnish wages at all. If the debtor has identified any of the aforementioned reasons to object the wage garnishment, he or she will need to file a written objection with the clerk of court. A debt defense attorney can assist the borrower in completing the paperwork associated with this, as well as the objection itself. The objection must clearly state the case number, the debtor’s name and content information, the date, and the grounds for the objection. It must be signed and filed within the given timeframe for objection in order for a hearing to be granted. If upon review of the objection the court grants a hearing, it is vital for the debtor to attend. He or she will have the opportunity to argue the objection to the court, as well as provide any documentation that supports the objection. If the judge presiding offers a ruling in agreement with the debtor, the garnishment could be amended or completely terminated. If you have questions about wage garnishment in Florida or would like to explore debt relief options, our West Palm Beach bankruptcy attorneys are here to help. Call our office today to schedule a consultation with a member of our experienced team.